Great Neighborhood, Perfect Location To All Schools, Beaches And Shopping. 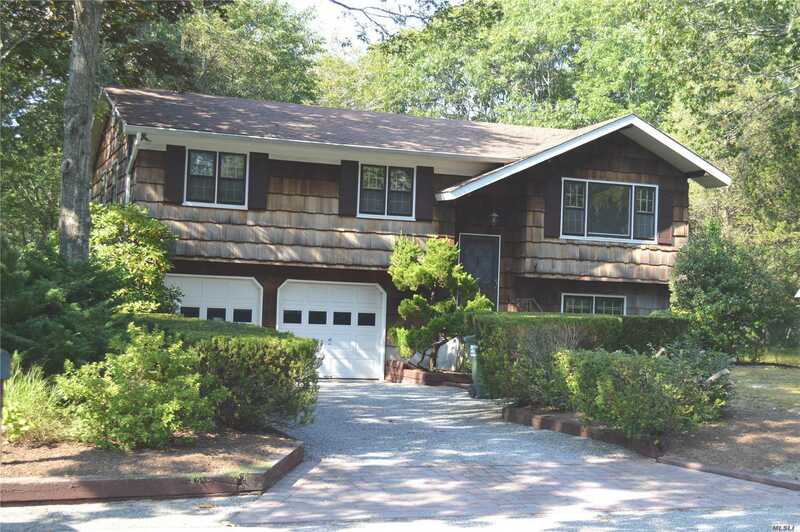 Lovely High Ranch-Hardwood Floors, Four Bedrooms, Two Full Baths, Walk Out Deck With Electric Awning From Lg. Eik, Open Living & Dining Room. Additional Built-Out Living Area - Back Of House On Main Level With Office/Rec Rm, Etc. + Lovely Courtyard, Spacious Backyard And Two Car Garage. Basement Description: Fam. Rm, Off/Rec. Rm., Bedroom, Full Bath, Utilities..